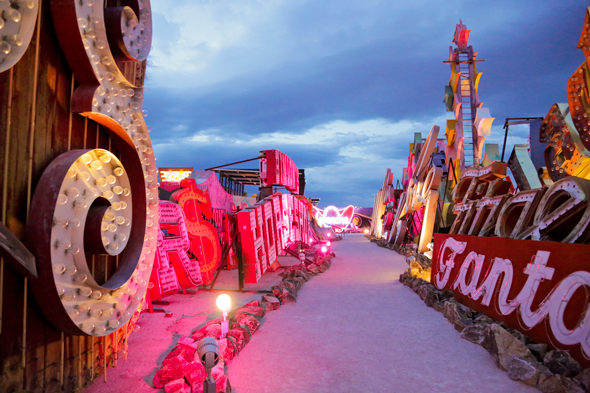 The Neon Museum is the perfect venue for those looking for a unforgettable Las Vegas experience. With both a vintage and modern flair the Neon Museum is a historical institution dedicated to the preservation and celebration of some of the city’s most distinctive architectural landmarks as well as a venue for your special event. This venue is great for those looking for a Las Vegas themed event but are sick of the typical casino and showgirl theme. Venue Kudos: Without a doubt the amazing backdrop is the best part about this venue. The pictures you will get from this venue will be breathtaking, great for your online posts and future marketing! You should take advantage and get pictures and video for future marketing campaigns!